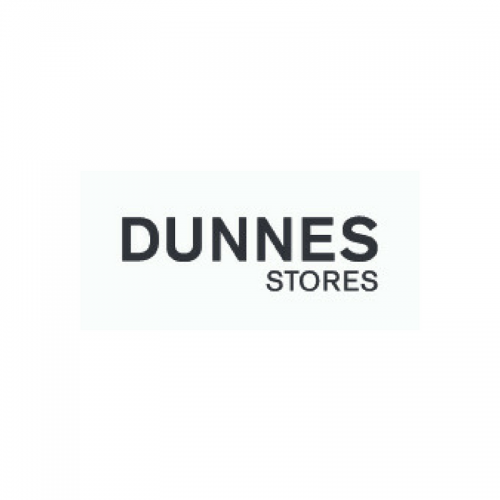 Dunnes Stores has been part of the fabric of Irish life for over 70 years. Our long-established Better Value promise has made us Ireland’s largest and leading retailer. 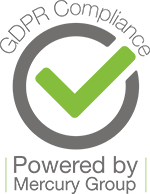 We’re a family run, privately owned Irish company and proud of it. 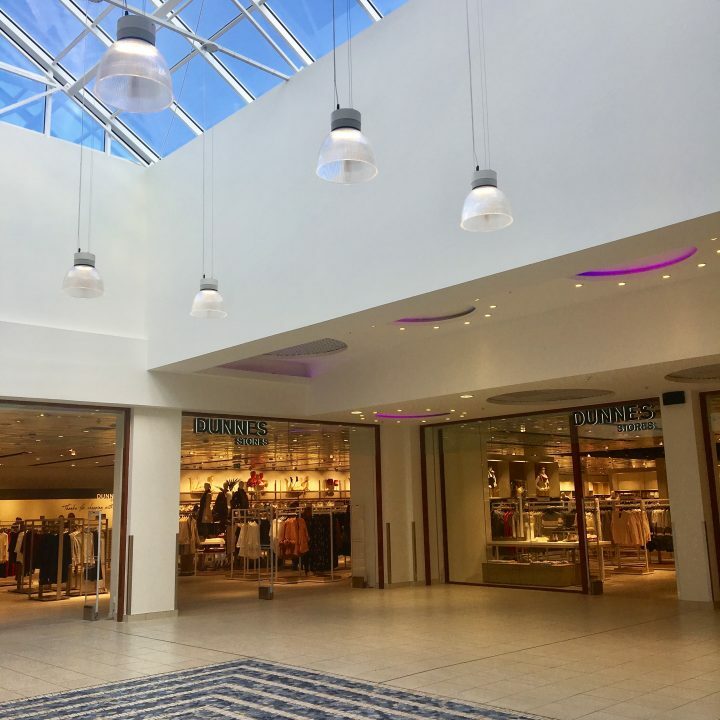 We offer a mix of contemporary fashion and stylish homewares.